Newsletters and magazines are a tried and tested way of keeping a target audience informed of all new developments in your organisation. Magazines in particular can stand on their own as a business themselves. 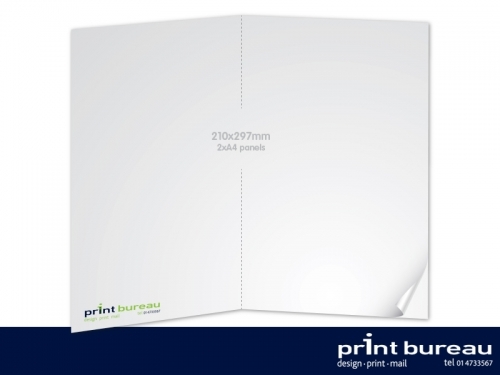 At Print Bureau we produce corporate newsletters and commercial magazines. A typical magazine size is A4 (210x297mm). Traditionaly the paper stock used for the cover of a magazine tend to be heavier than that of the content and often with a varnish finish. This is why we refer to a publication by the number of body pages “plus cover”, to identify the fact stock and finishing may be different. Magazines also will require binding, most commonly saddle stitiching (staples) but sometimes when the number of pages is large enough, they can be perfect bound (with a thick spine). 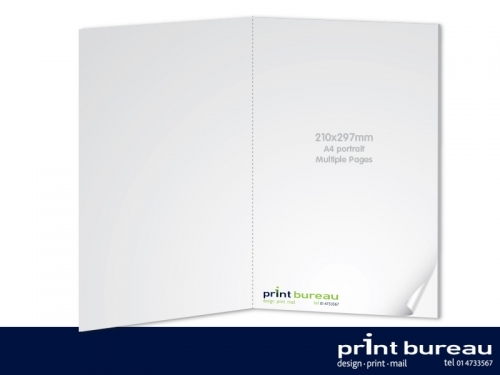 A common magazine number of pages is 8 Page A4 plus Cover. 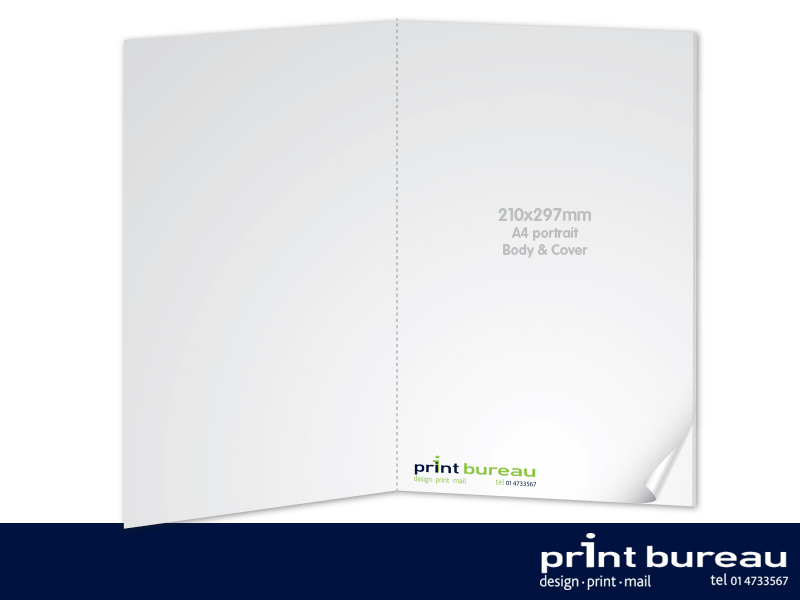 This type of publication can be produced with a variety of paper stocks and weights for body and cover and will require binding. Print Bureau also offer professional mailing services (fulfilment) where we can address, pack and post your magazine to a list of recipients of your choosing or alternatively, door to door deliver in Dublin and Ireland nationwide.